We're so excited to introduce our newest 2018/19 Lookbook! 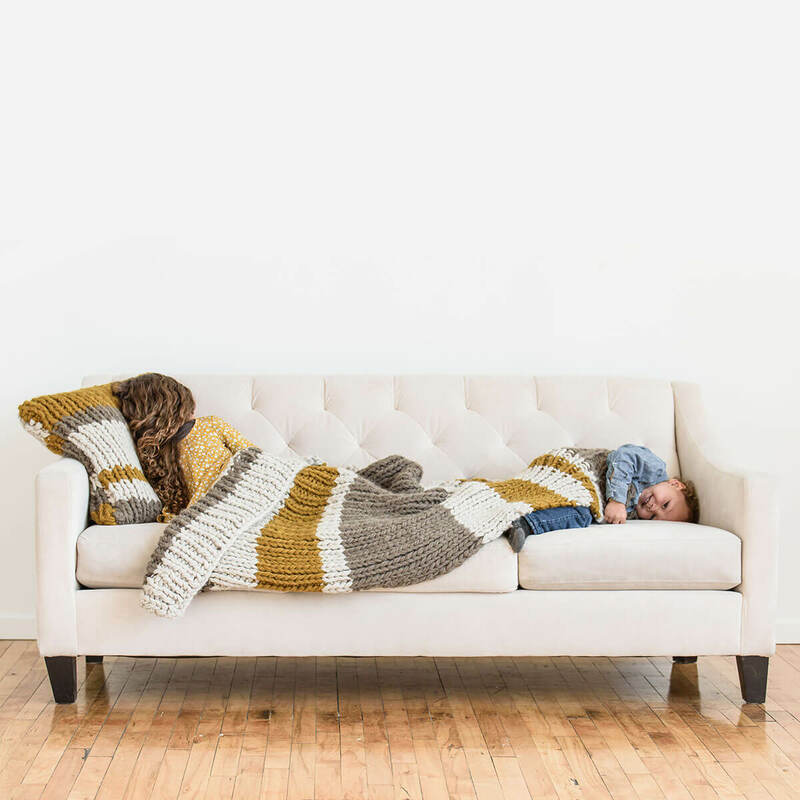 We're releasing 26 new patterns, two brand-new yarn lines, and new colors in Fine and Extra. 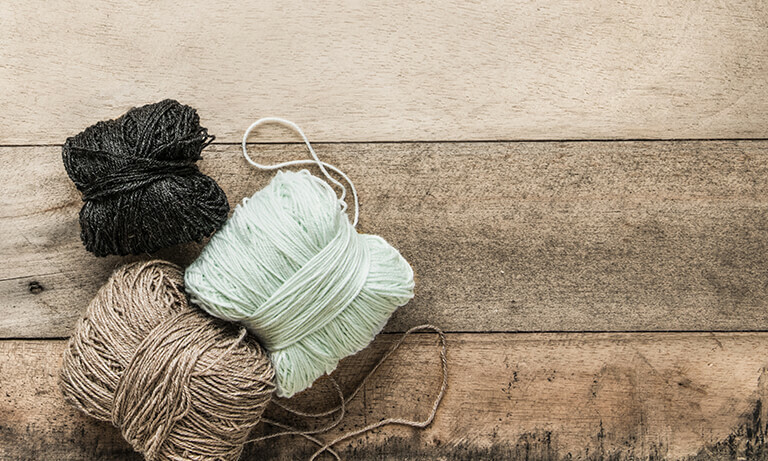 Get all the knitting inspiration you need this year in one place. 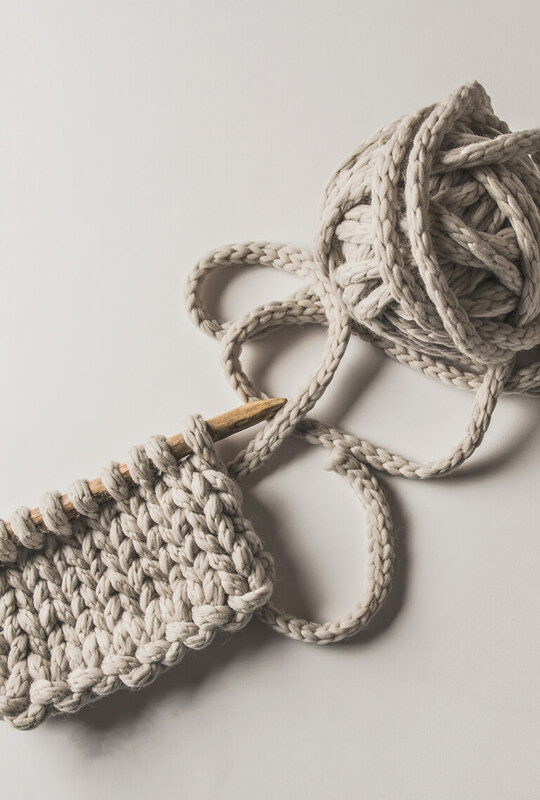 Whether you're a beginner or advanced knitter, we've got something that you will love. 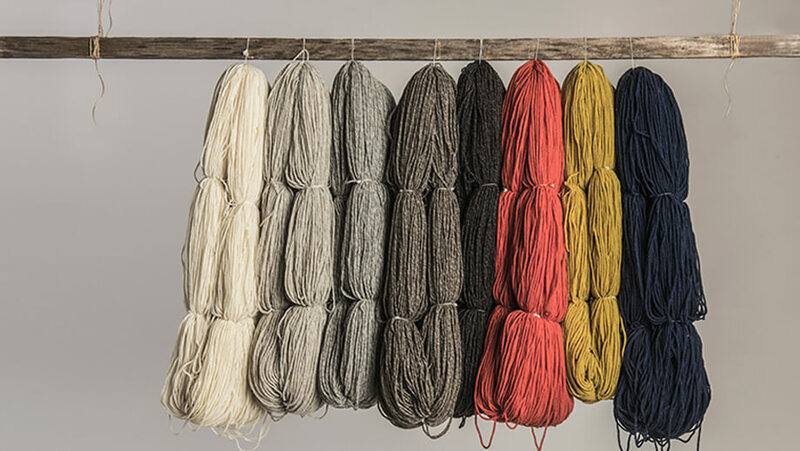 You're going to adore our new yarn lines and colors, the question is, which do you try first? TOP TO BOTTOM: EXTRA, FINE. 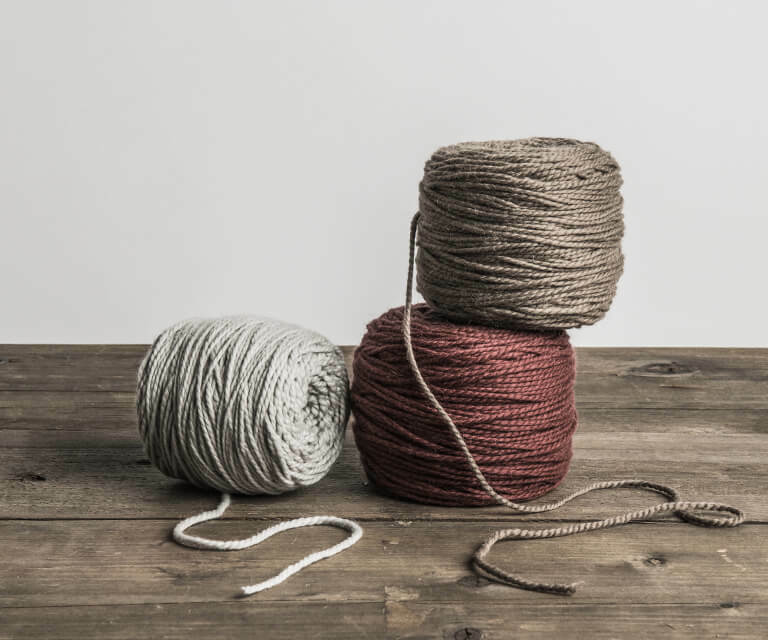 Presenting Eco-Cashmere, a DK weight luxury yarn with a lived-in softness. Created from the fleece of Cashmere goats and produced by an Italian family-owned mill, this yarn is a blend of 50% recycled cashmere and 50% virgin cashmere. This deliciously soft, good-for-the-earth yarn reinforces our commitment to quality yarns and environmentally-conscious crafting. With a cozy hand and gentle drape, Eco-Cashmere is available in eight colors. Woolstok Jumbo is the same premium Woolstok yarn that you love, only bigger. Created from the fleece of Peruvian Highland sheep, this extra bulky yarn is perfect for plush, quick knits. Size-up the fun to make wraps, blankets, hats, baskets and more. True to our signature Woolstok line, Woolstok Jumbo is soft yet sturdy with a braided construction. 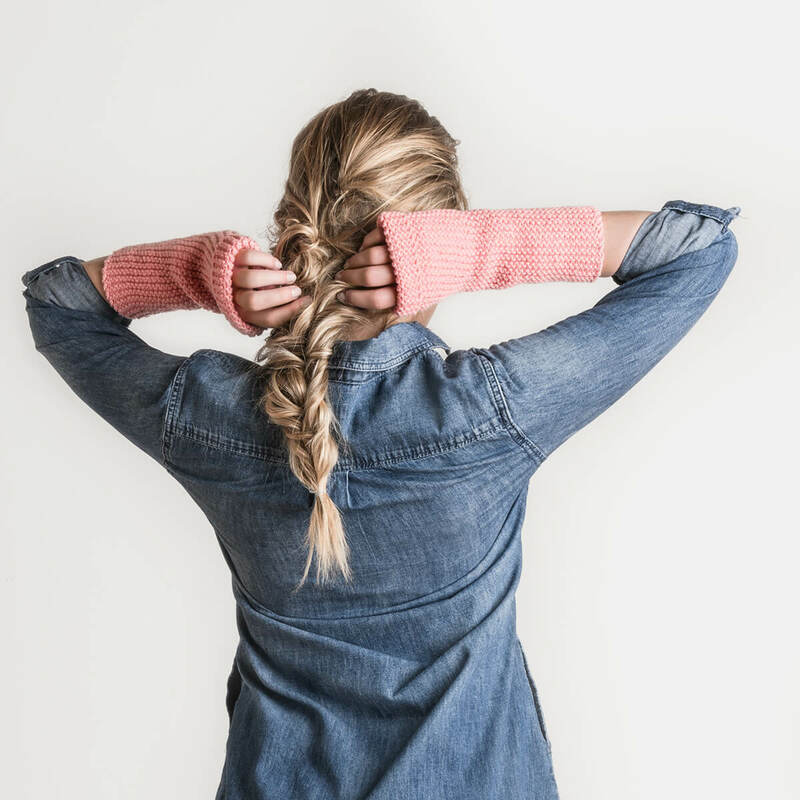 The introductory patterns are complimentary and use a variety of techniques from crocheting, to big needles and even arm-knitting. A bold yarn that won’t go unnoticed, you’ll love trying something new with Woolstok Jumbo. Extra special colors coming this season in your favorite aran-weight yarn. Through an extensive color-dip process, we perfected three new warm hues to round out our Extra line. Add to your color-box with three new custom hues in Spud & Chloë Fine. Our two new heathered shades and one pop of color compliment our existing collection. Explore the full range of 23 vibrant and washable shades in this wool and silk blended yarn. 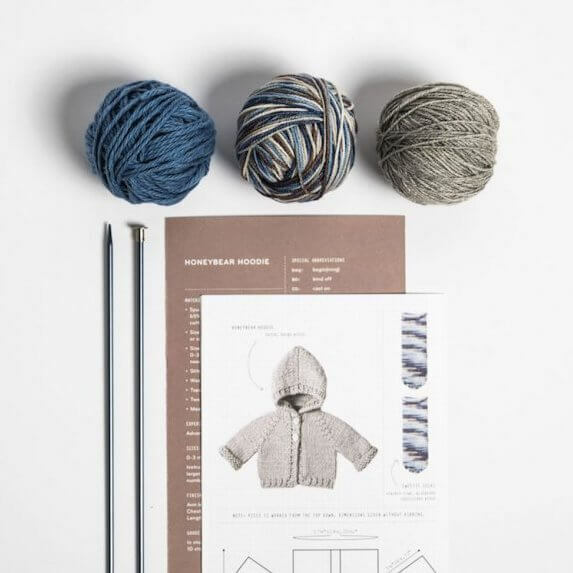 Knit Inspiration for the Year to Come. 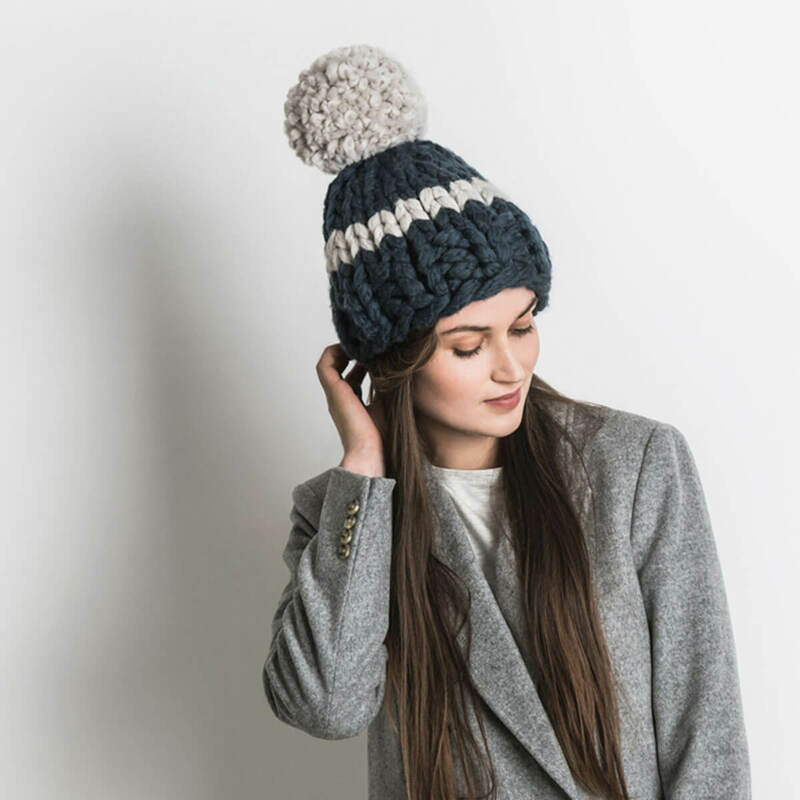 We've released 26 new knit and crochet patterns for you to explore. With stunning striping and an elegant drape, the Esko Kimono is a versatile cover-up. The butter soft silk blend makes this an easy-to-wear piece that completes any outfit. Knit with both Bulky and Brushed Suri, this oversized scarf provides extra warmth and a bold look. 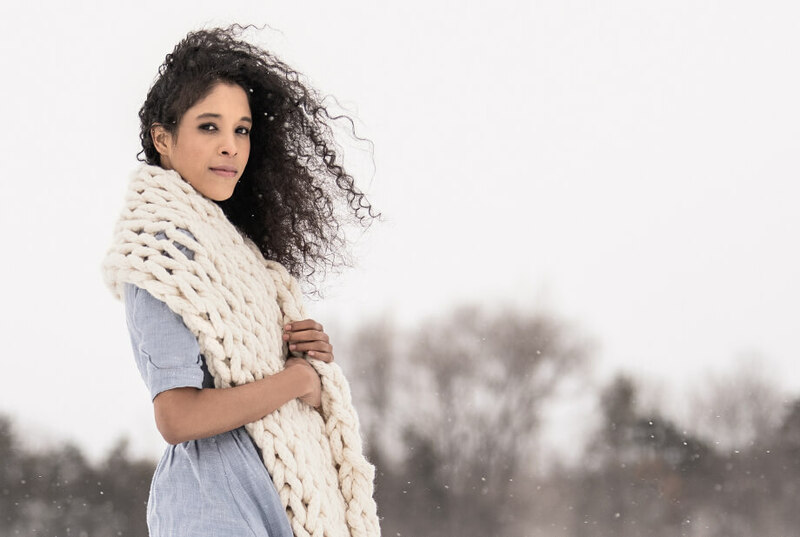 The Big Falls Scarf uses large needles and is a great weekend project. 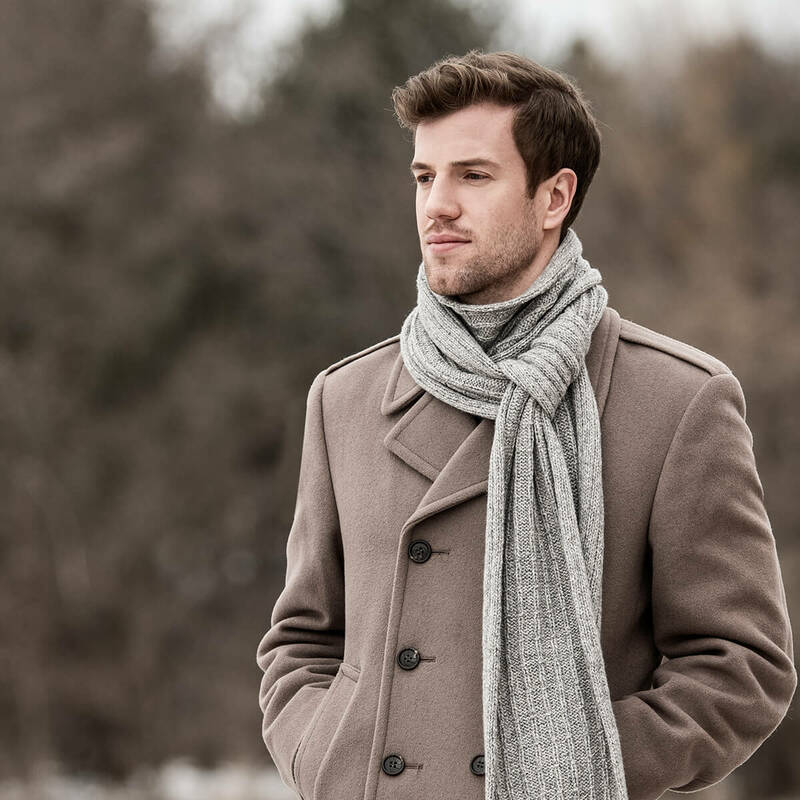 The Roscoe Scarf has an attractive reversible rib making this a striking piece for both men and women. Created with Eco-Cashmere, this scarf can be worn long or wrapped.